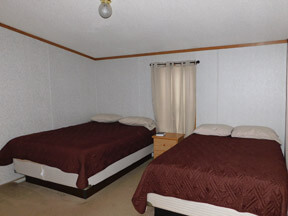 Welcome to the Voyageurs Motel! 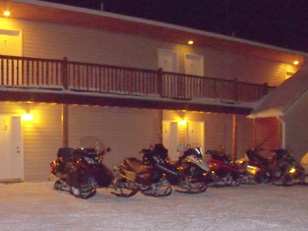 The Voyageurs Motel ~ Scenic Harbor View ~ within walking distance to restaurants, lounges, gift shops, museums, the grocery store, gas station, and the swimming beach with quick access to Groomed Snowmobile Trails, Groomed Cross-country Ski Trails, Hiking and Bike trails, boat launch and the marina ~ the perfect choice for your Harbor of Refuge! 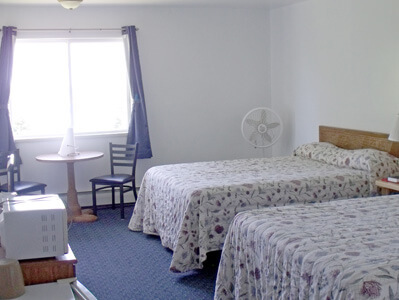 All Rooms are Non-Smoking and Non-Pet. Free Wireless Internet! 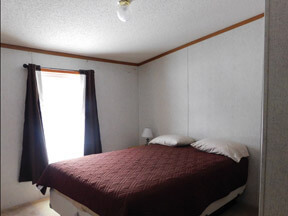 Voyageurs Motel boasts the best views of Grand Marais Bay and Lake Superior from every room! 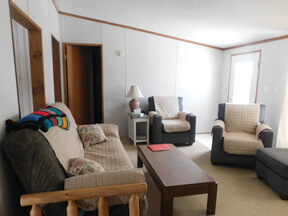 Our Community Room offers guests a wonderful, relaxing atmosphere with a view of Lake Superior, Grand Marais and the Bay while treating yourself to our 7-person hot tub, dry and/or wet sauna. 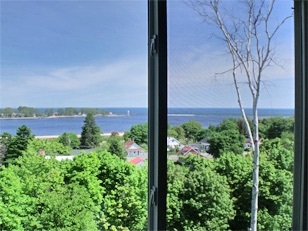 Relax and watch sailboats on the bay in summertime or the snow fall in winter. 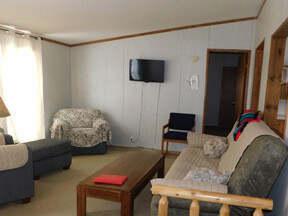 The community room also offers Cable TV. 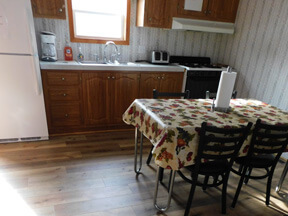 Perfect for a family or group! 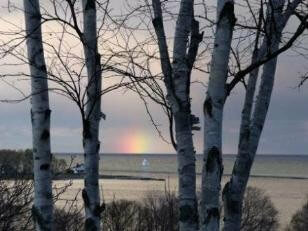 Many attractions are within a short, scenic drive of Grand Marais where Nature in Abundance is our town motto. 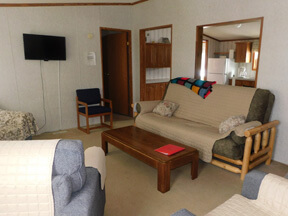 Guests can enjoy some of the most popular sites the Central UP has to offer, such as; the Pictured Rocks National Lakeshore, Seney Wildlife Preserve, AuSable Point Lighthouse, Lake Superior Shipwreck Tours and diving, Grand Island, Soo Locks, Whitefish Point Lighthouse and Museums, and Tahquamenon Falls. You can also explore the numerous waterfalls, Agate Beach, School Forest, rivers and streams surrounding our wonderful, quaint village. Grand Marais offers visitors an opportunity to mingle with the locals and enjoy our small town atmosphere while taking in local events. 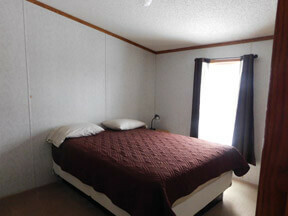 A complete list of events is posted on the website @ www.grandmaraismichigan.com. honest trail reports @ www.grandmaraiscrazy8s.com. E-Mail or Call for Reservations! © 2018 Copyright Voyageurs Motel. Design by	Kelley Marketing, LLC.